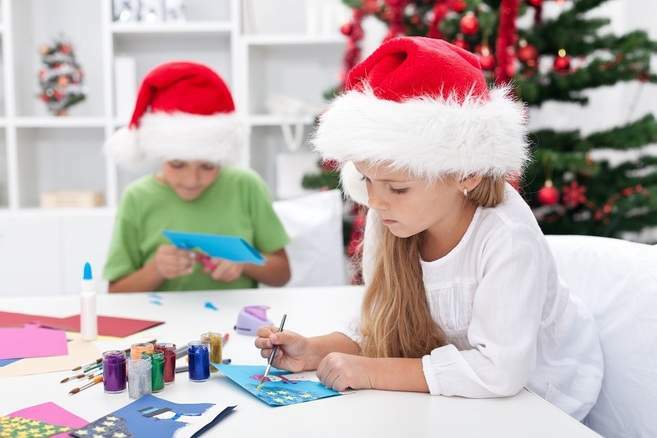 Better Wellsprings Leisure Centre will be running daily festive packed holiday camps for kids throughout the Christmas Holidays. Our holiday activity programme for kids in Taunton is perfect for getting your kids active. Specialist trampoline and gymnastic sessions. On the 28th December Wellsprings will be running our Christmas Pantomine - Jack and the Beanstalk. Any child, attending the all day camp will have the option to watch the Pantomime for only £4 extra.